What is the contribution of agriculture to the Maltese economy? What is the effect of the different seasons on the production of vegetables and fruit in Malta? How has the sector changed since the accession of Malta to the EU? Where can citizens buy local produce? How are local farmers using new agricultural techniques and investing in niche markets to stay competitive? These and further questions lie at the heart of the Agro Katina research project. 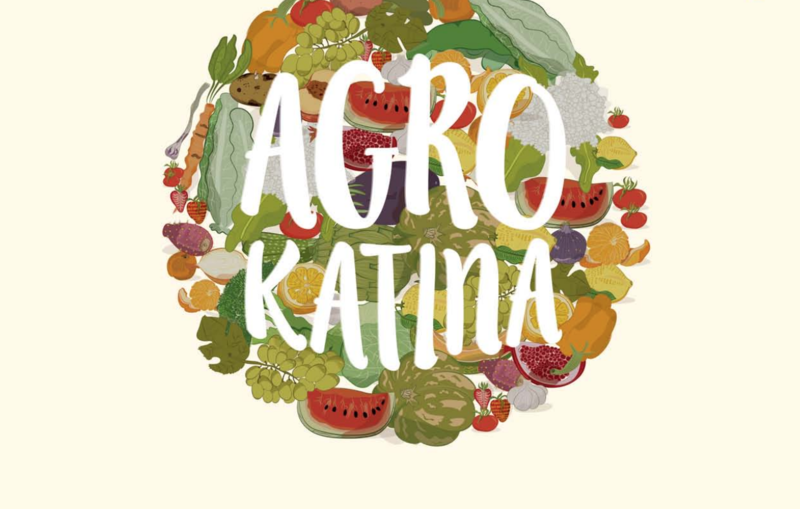 The Agro Katina Report is the product of Friends of the Earth Malta’s research into the local vegetable and fruit supply chain and the agricultural sector in Malta. Friends of the Earth Malta strongly believes in shorter supply chains, as these have a positive impact on local farmers, strengthen local economies and small business, and bring the public closer to their food sources. Download the Agro Katina Report via Friend of the Earth Malta.